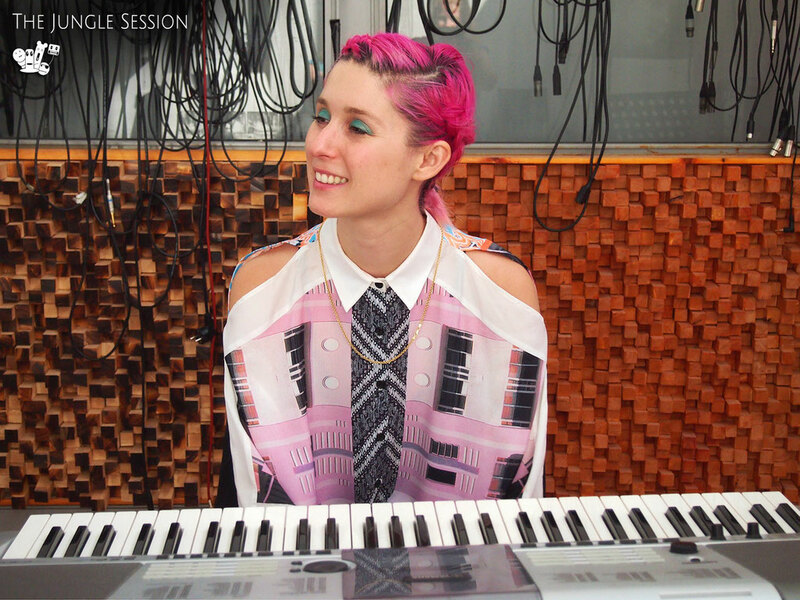 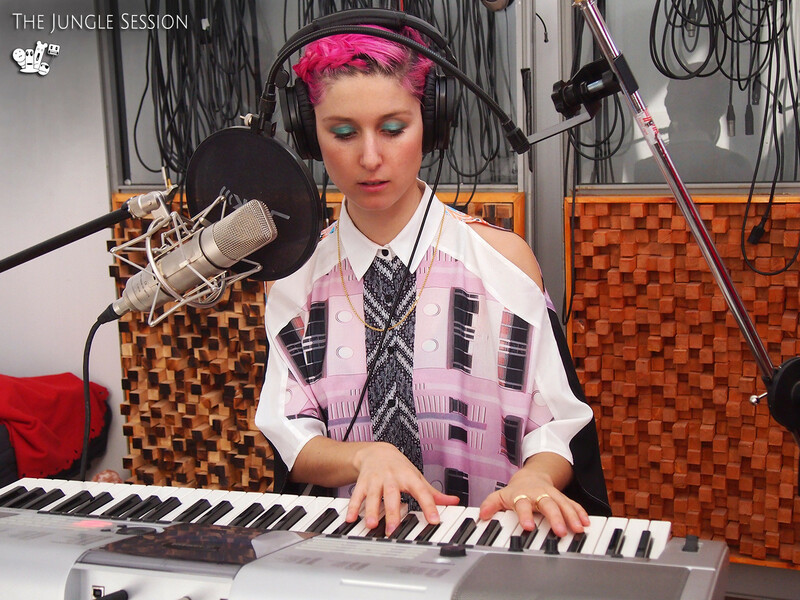 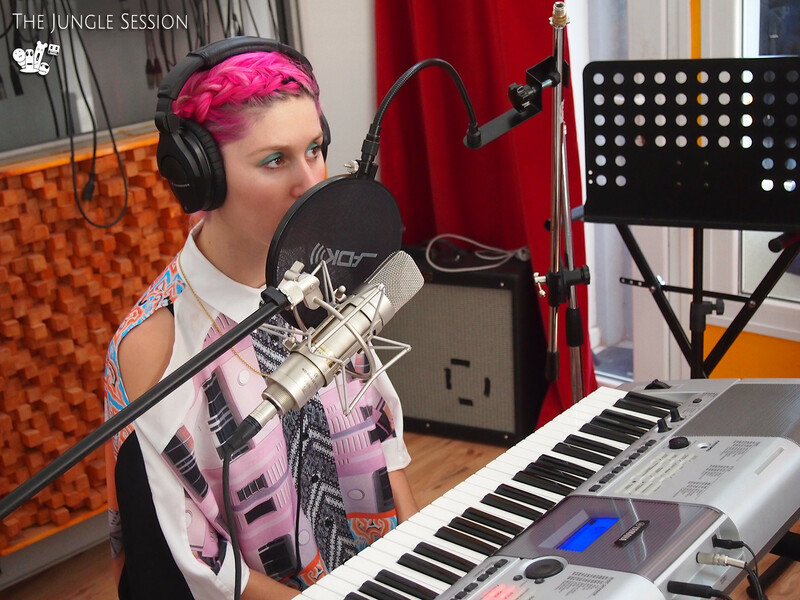 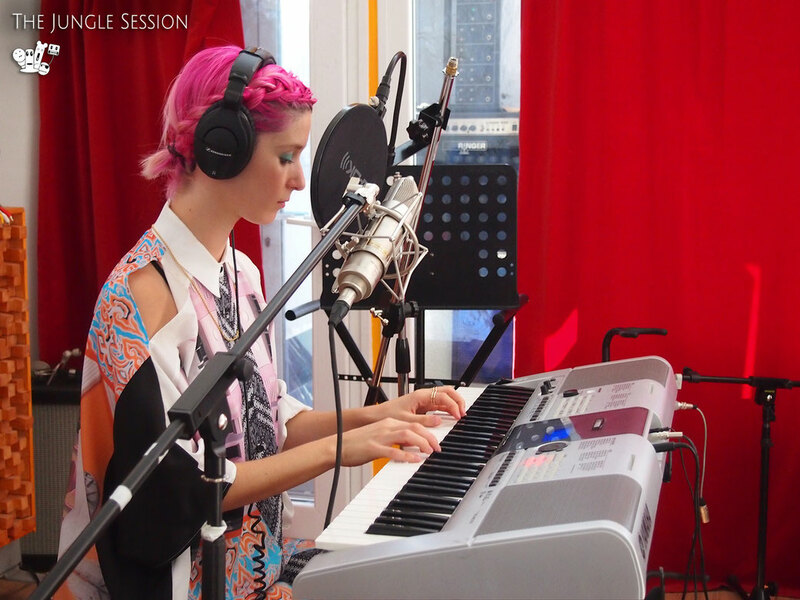 Performed by Francisca Valenzuela (vocals, piano). 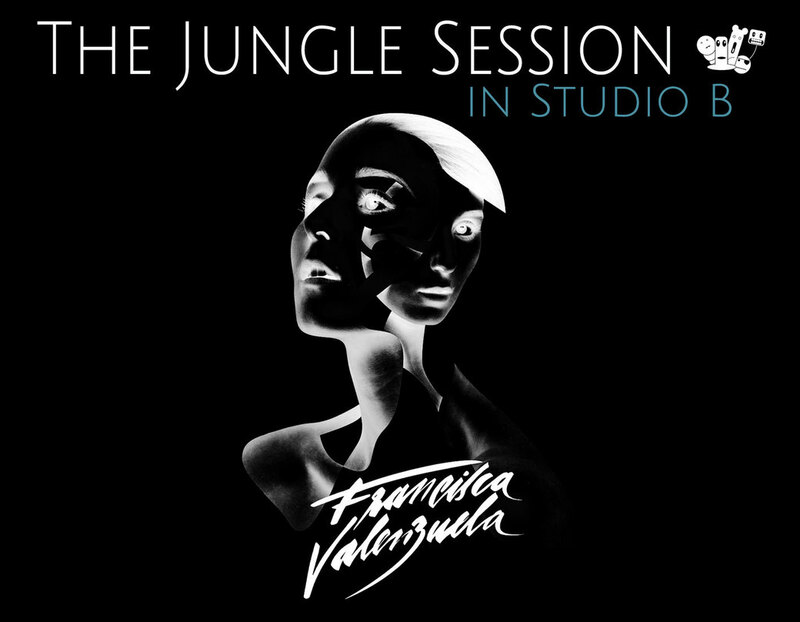 Recorded and mixed by Bernardo Calvo in Studio b, Madrid. 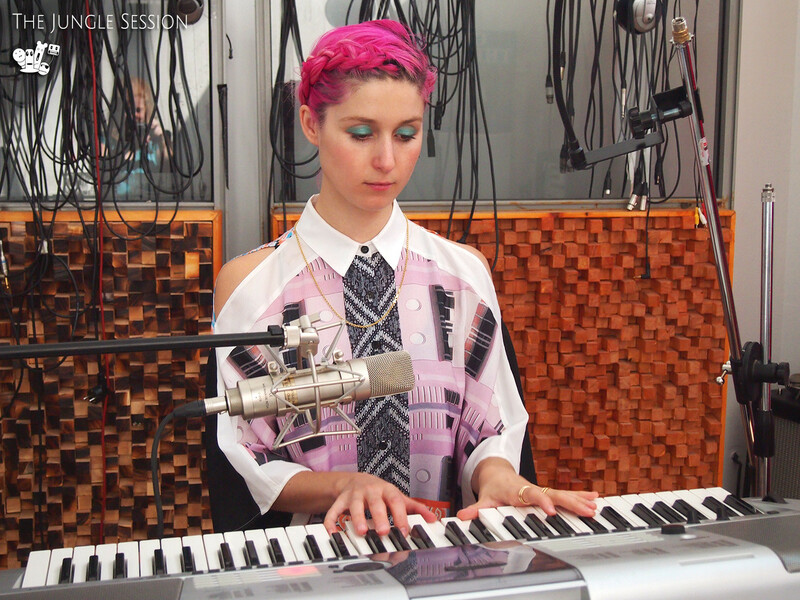 Photography and text: Mar de Miguel, Jungle Indie Rock. 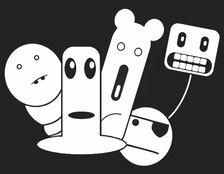 The Jungle Project is the music charity founded by Jungle Indie Rock, an independent music blog specialized in new, emerging, and under the radar bands.